There is no set guide to raising children. Things happen that change the original ideas whether it be health related, geographical, or relationships. But each parent has the same responsibility no matter what the changes that occur. And that is to provide a safe and loving home, teaching the children to be respectful, well-mannered, caring, you know, all the common sense stuff. And to be honest, I do not think that I failed my daughters in this. The compliments that I hear from their teachers and other grown-ups are all positive, echoing what I tried to get my daughters to value. Once they entered school, another major player would enter the picture in helping to build their lives, their teachers. Teachers probably spend more time with our children during the school year, than they do with their own family (sorry, being asleep or in front of a television in another room of the house does not count as time spent). So it now becomes a team effort to prepare our children for their future, reaffirming what has already been taught to them, and showing them the importance of having those values, combined with their education, and how that will hopefully make them successful and happy adults. Oh, I forgot to specify, this particular time period is the elementary age. 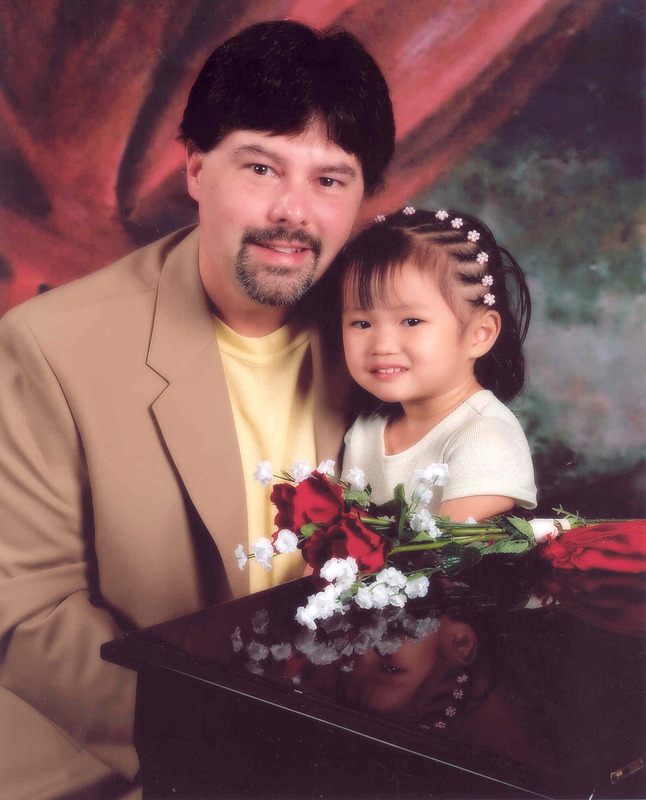 Now that I will soon have a daughter entering the next level of grades, we will take the parental involvement, and everything that has been learned in elementary, and add the much more difficult level of studies of middle school. Again, all focused on preparation for the future. But we have to add in new wrinkle. And it was something that I had thought about a long time ago, because I had to. 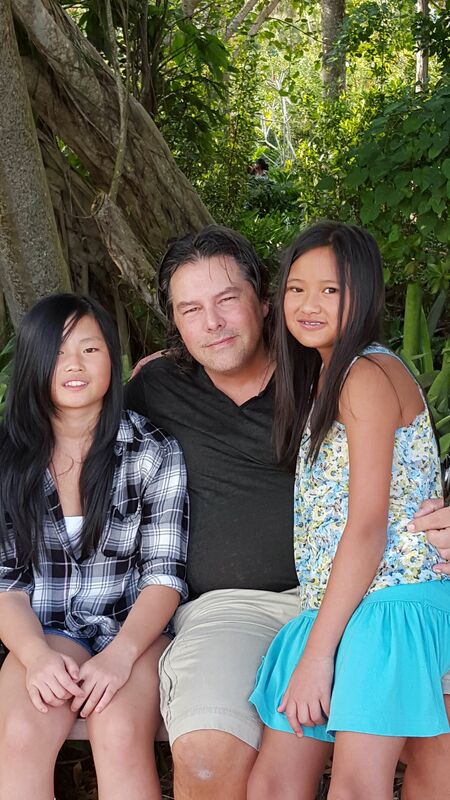 If you did not notice from the picture, my daughters are of Asian descent, as they are adopted. 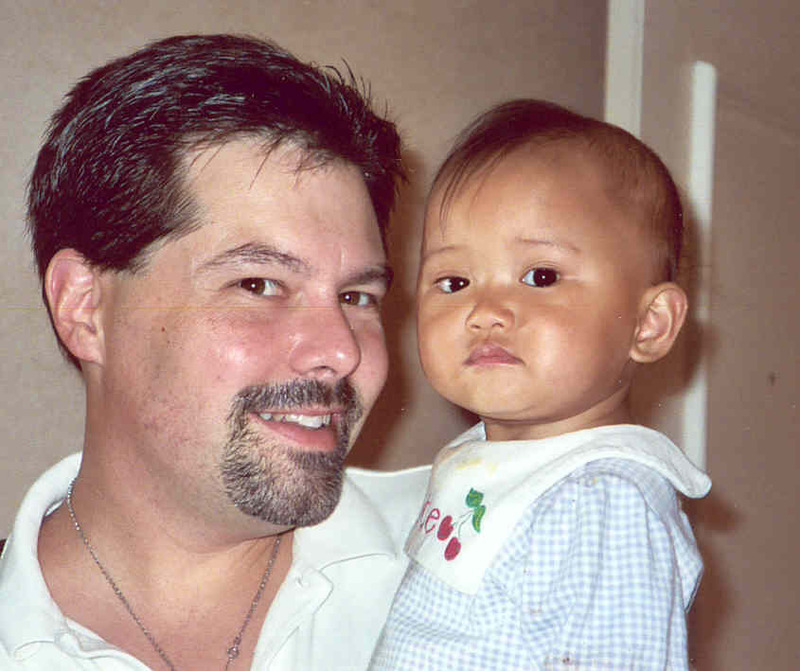 Part of the adoption process involved education for the parents in what we, as a multi-racial family might face, and need to be prepared for as they got older. Over the years, I have light-heartedly brushed off references to “boyfriends” and “crushes.” It was supposed to be a long time before I was ever going to have to concern myself with this. That time is here now that I cannot brush these feelings off as hoping they would not happen. Dad: Is he a nice boy? Dad: Is he well mannered? Dad: Does he respect you like opening doors at school, offering to carry things for you? And so it began. The new role as a Dad, was now teaching my daughter not only how to respect herself, but also, teach her when it comes to relationships, how she is treated has to be a priority. Many have asked me at one time or another, with them being Asian, was there going to be any issue with dating ethnically? I answer “of course not” because my daughters have never been taught that race or ethnicity should make a difference in who they are friends with, or in a relationship. Though they know they are Asian, they only see themselves as people. Color, religion (or even lack of), appearance, mean nothing to them. They only see the person, and their heart. I will be spending a lot of time with my daughters this Summer. I will be teaching my oldest, that hopefully I have led the life with her, that she respects, and would want anyone that she dates to treat her the same way. My youngest, not far behind, will be taking mental notes, and I am certain watching her sister, possibly keeping score to see if I was right. I want my daughters some day… not necessarily now… to find someone who will treat them with respect and dignity. Open doors. Give flowers. Treat them special, because they are special. I hope I have shown them that.